The Scobey Golf Club is located southwest of Scobey. Go west at the Pioneer Apartments, turn left at the museum. 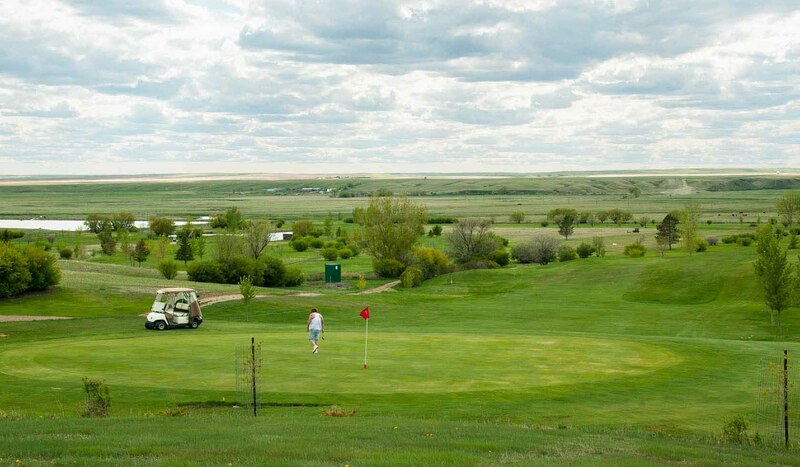 Golf club is 0.25 mile south.The Scobey Golf Club is located southwest of Scobey. Go west at the Pioneer Apartments, turn left at the museum. Golf club is 0.25 mile south.